I been noticing that prime trailers look like they have shorter tandem axles it seems there tires are inset a couple inches or so im guessing maybe a fuel mileage thing Any prime people know about this or has anyone else noticed this? And are the trailers as stable with this? 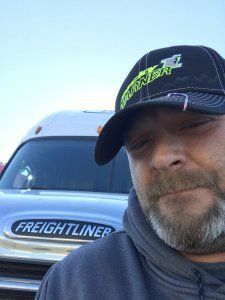 Am I crazy to quit $58k per year job to become a trucker?